Located two minutes from the exhibition park Porte de Versailles at Paris 15. 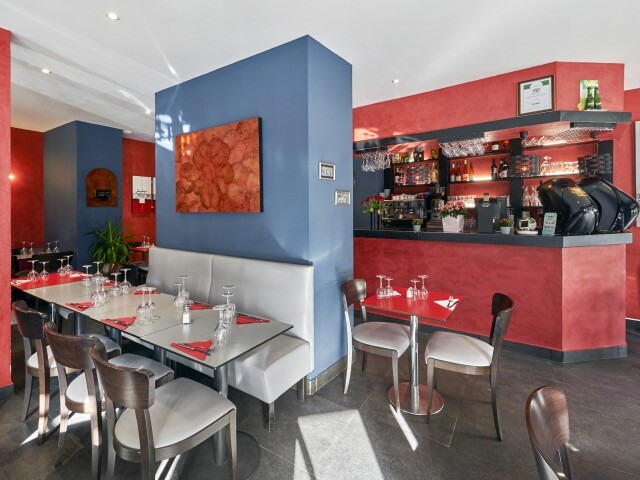 Restaurant Le Verre Galant serves good traditional cuisine for the simplicity of its menu, the freshness of its products and the 100% homemade production. You will taste one of the beef cattle selected for their quality you will not be disappointed. The menu offers a selection of the best French red wines. The restaurant Le Verre Galant has three rooms that can be privatized. Do not hesitate to book for groups. You can contact Helene the boss at this number: 06 63 91 80 80 or 01 45 32 44 69.